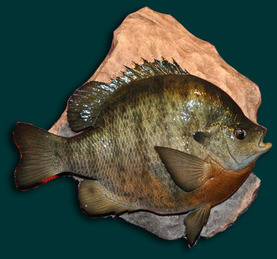 All fish displayed on our Gallery pages are Custom Painted! As with all of Nature's creations, all fish look a little different. 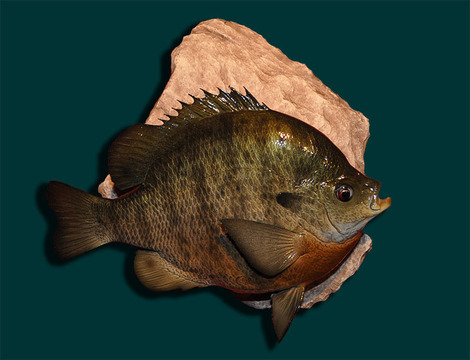 We strive to create a Custom Replica that will match the pictures of the fish you provide!